Plymouth’s Thanksgiving Parade is Better than New Year’s Eve, the Fourth of July, and Even Sliced Bread! Get a Jump on Halloween with Jeff Cohen’s Costume Fundraiser! Three Dog Night in August! 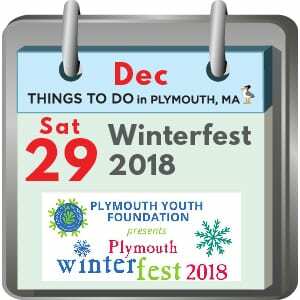 Things to Do In Plymouth MA: Wine, Beer, Liquors (Tasting) Oh My! Plymouth MA Things to Do: When you really, really, know Spring is (almost) here! Plymouth MA Things to Do: Beer – check! Chocolate – swoon!